The Ladies of THE TALK Get Dramatic! 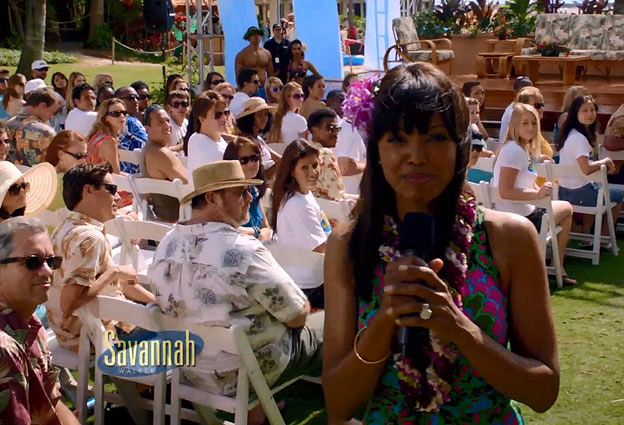 Aisha Tyler on "Hawaii Five-0"
Aisha plays Savannah Walker, a talk show host who embeds with the Five-0 team for a special episode of her show. Watch "Hawaii Five-0" on Fridays at 9/8c.